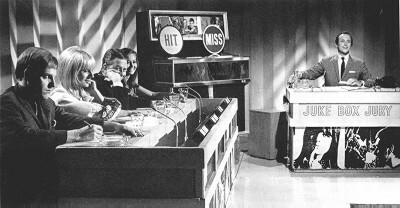 Today’s coincidence is a double-header, with two Australian songs unconsciously borrowing from one American song. 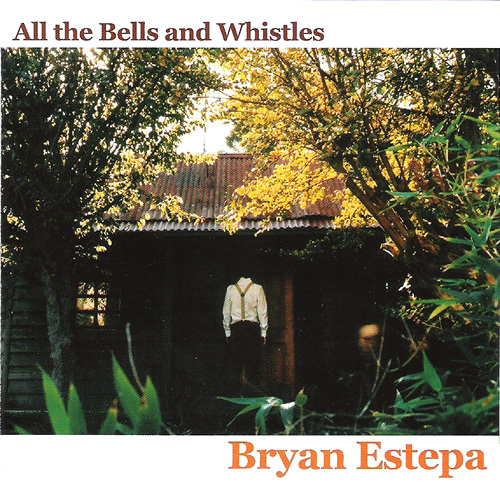 Last week there was a Song of the day by Australian musician Bryan Estepa. The song was “Tongue Tied”, and a bit of it reminded me of a part of Del Shannon’s “Runaway”. Well, today’s Song of the day musician (see above) is also Australian, and a bit of one of his songs (not today’s) also reminds me of a part of “Runaway”. What is it with Australian musicians and “Runaway”? And by the way (yes, I will get around to finishing this post), the Pashsa Bulker is an actual ship. It’s a bulk carrier, it’s enormous, and it ran aground off the coast off new South Wales in 2007. But my favourite factoid about the ship is the name of the company that owns it: Japanese Disponent Owners. Song of the day: Bryan Estepa – "Tongue Tied"
I also don’t want to make a big deal out of it, because if I did then it’d end up being a Musical coincidence, which means “Tongue Tied” wouldn’t have been Song of the day. But back to Vessels. If you want to know more about young Bryan’s album, there’s a review of it over at Powerpopaholic’s blog (Hi, PPA!). I’m glad Powerpopaholic took the time to write about it, because reviewing albums is something I’m not good at. Thanks, PPA. 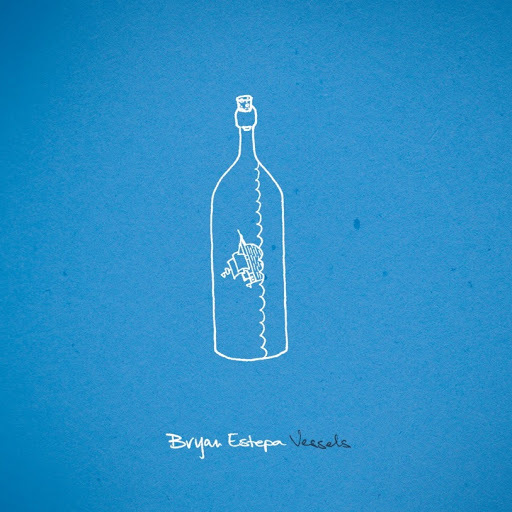 Song of the day: Bryan Estepa – "Western Tale"
The ‘long’ part is that it goes six minutes. “Recipe for disaster,” I hear you say. Not so. The reason for the song’s six minutes, and one reason I like it, is that while it’s cruising along in its lovely laidback way, Bryan drops an entirely different song right in the middle of it. And when that other song’s finished he just goes back to the first song as if nothing ever happened. The ‘not-boring’ part is that “Western Tale” is full of nice tunes and sunshine-filled harmonies. Plus it’s two songs for the price of one. I can live with that. You are currently browsing the archives for the Bryan Estepa category.